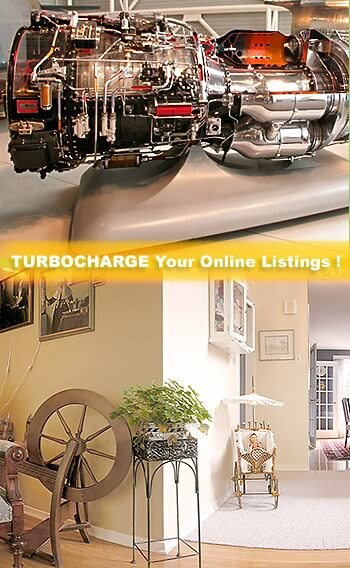 Picture your real estate listings at MACH 5! All panoramas and still images go through a digital enhancement phase. Using a combination of power-user software, rare industry know-how and our experience with real estate photography, we created a unique way of digitally developing the images to polish their visual quality step by step. The visual impact of your promotion material increases dramatically thanks to this crucial phase. The complex enhancement procedure used may be compared to the "secret ingredient" of a master chef! The contrast, color levels, sharpness, and many other characteristics of the image all recieve close attention at the lab. No "one fits all" solutions here - we really take care of each and every image individually to make sure it's up to professional standard. And what's the end result? A virtual tour that will blow your clients away!